it’s not unusual for cars nowadays to be subjected to the most extreme conditions the globe has to offer before being let out into the real world. 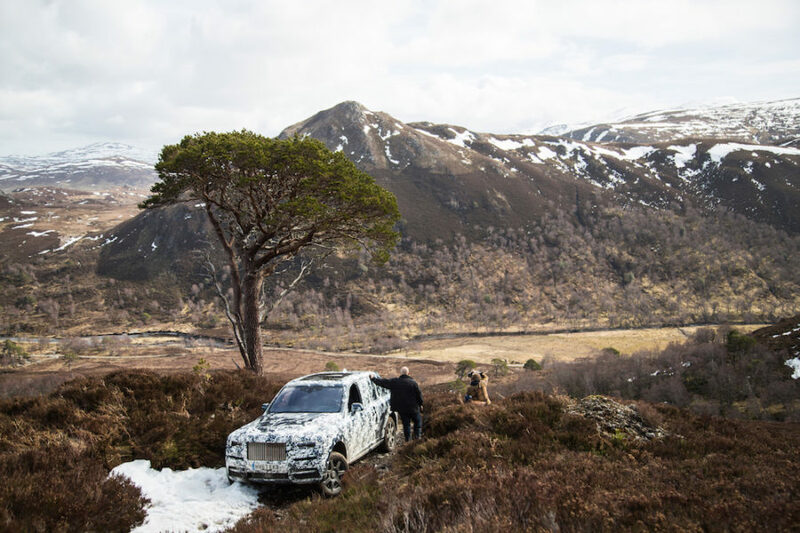 Manufacturers will take one maybe two cars and put half a million miles on them in the extreme hot, cold and everywhere in between to prove without a doubt, their machine is ready to complete the school run even when faced with a light drizzle. 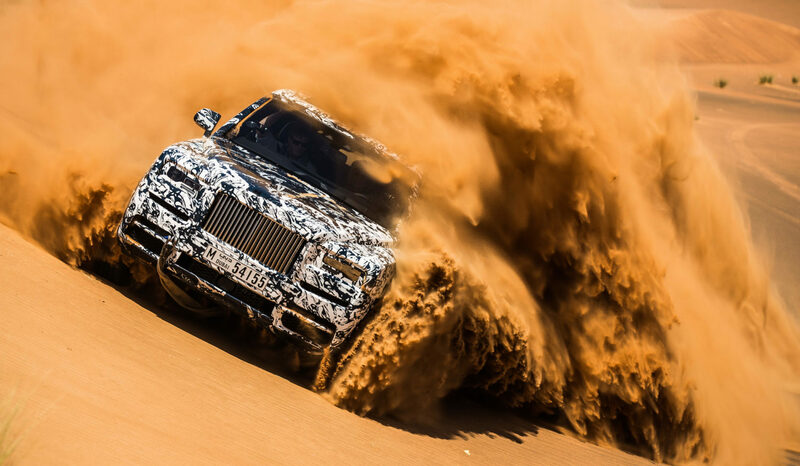 In this case, Rolls-Royce took their new SUV from the Scotish highlands to Middle Eastern Deserts to prove their car will be able to handle what it will usually call home; the streets of Knightsbridge.